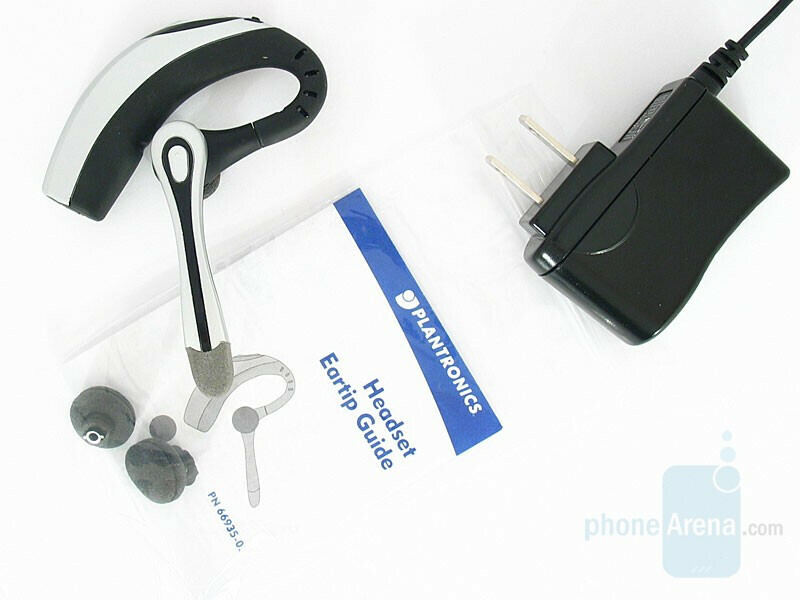 At present we are testing Plantronics Voyager 510 – a med-class Bluetooth headset in retro-classic style and a long boom microphone, equipped with a system against the wind interference with conversation sound – Plantronics’ WindSmart Technology. In fact this technology does not present anything revolutionary so long as it has already been used by other manufacturers, among them Logitech and Cardo in various models. 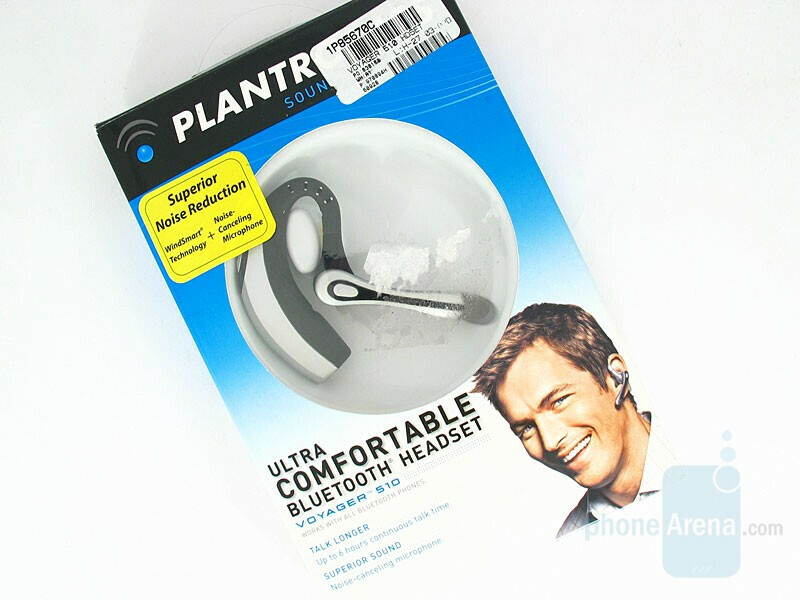 The design of the accessory is worth noting, since it resembles a last-century vintage model because of the fact that Plantronics technology was used in the highest level communications – in particular by the astronauts. Voyager 510 can be considered as a replica of a headset from the equipment of the first lunar expeditions – namely the one of Apollo 11 astronauts in 1969. The crew commander Neil Armstrong pronounced then his words that became historical – ‘One small step for man, one giant leap for mankind’ – in a Plantronics device similar in design to the nowadays’ 510.